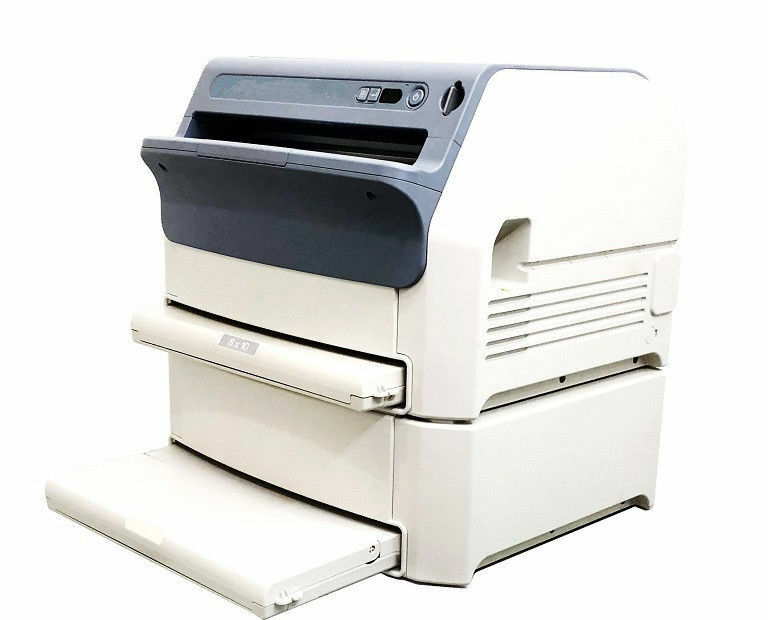 The HDL series medical image printer is a kind of thermal imaging film printing used to copy the number of images sent through the network in DCOM format. 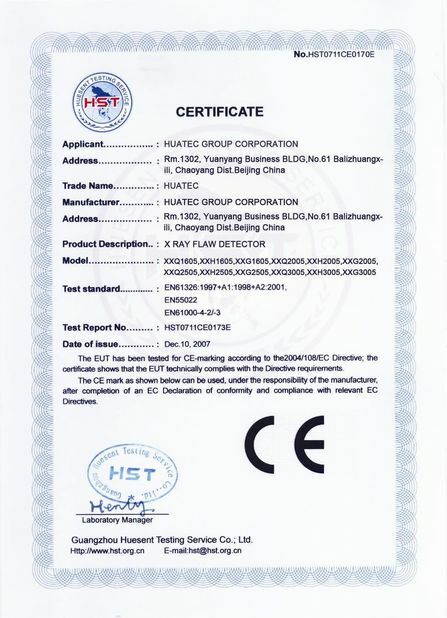 The medical dry thermosensitive film is an imaging medium with the latest technical wood level. 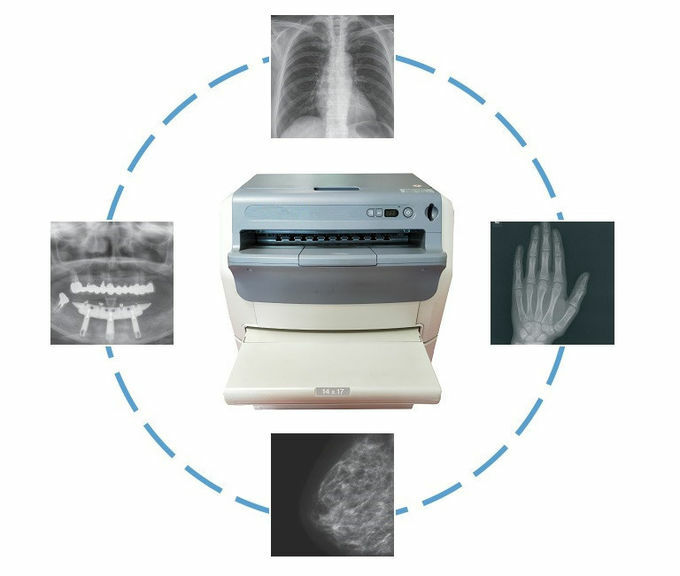 These imaging media can perfectly match CT (computed tomography), MRI (magnetic resonance imaging), digital X ray imaging (DR, CR), digital four intestines, milk removal, nuclear medicine, mobile X line imaging, dentistry and other imaging applications. 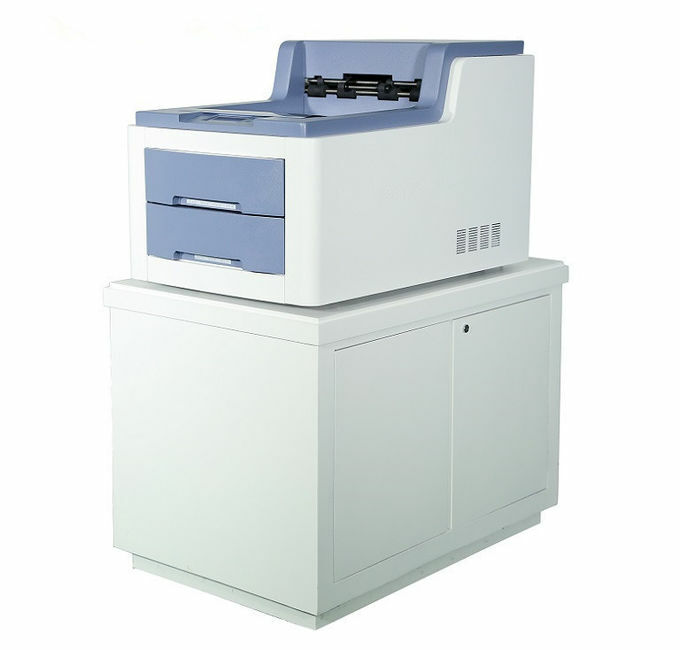 The imaging medium can generate high quality grayscale film through medical dry imaging (direct thermal sensing) technology. Film input Each of the 2 cassette boxes can hold 100 sheets of film and print two specifications simultaneously. dry weight: 8 x 350mm (4 * 14), 270 pieces per hour.